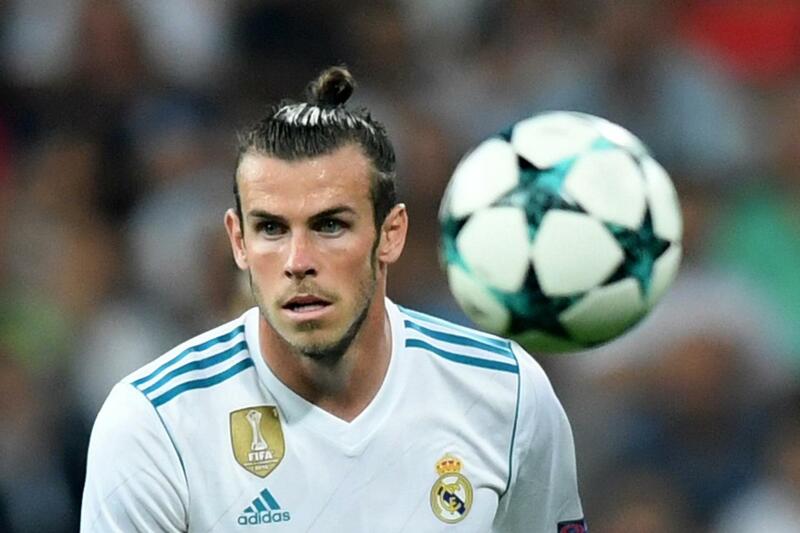 Manchester United and Chelsea have been told that they could only successfully lure Gareth Bale to Old Trafford or Stamford Bridge this summer if they are ready to pay nothing less than £88million for the Welshman. Bale has failed to impress at Santiago Bernabeu since his switch to the Spanish giants from Tottenham in 2013 and he is tipped to move out of the club this summer. José Mourinho is a longtime admirer of the player’s playing style as he made a move to sign him up in January but he failed. Despite his recurring injuries this term, the 28-year-old has found the back of the net in 12 occasions to bring Zinedine Zidane’s team back to the second position, 15 points behind rivals and league leaders Barcelona. Though his quality is never in doubt, Florentino Perez is set to part ways with Bale due to his injury crisis since he joined the team. According to reports via Don Balon, Mourinho has successfully convinced the player to reunite with him at Old Trafford despite getting Alexis Sanchez last winter. The report further claims that Madrid are not willing to sanction his move to the Premier league giants except they receive a £88million offer from the Red Devils. It should be recalled that the Galaticos broke their transfer record when they successfully captured the Welshman from Tottenham in a £87.5m deal in 2013. Mourinho will have to convince the club’s hierarchy to release such high amount for a single player.